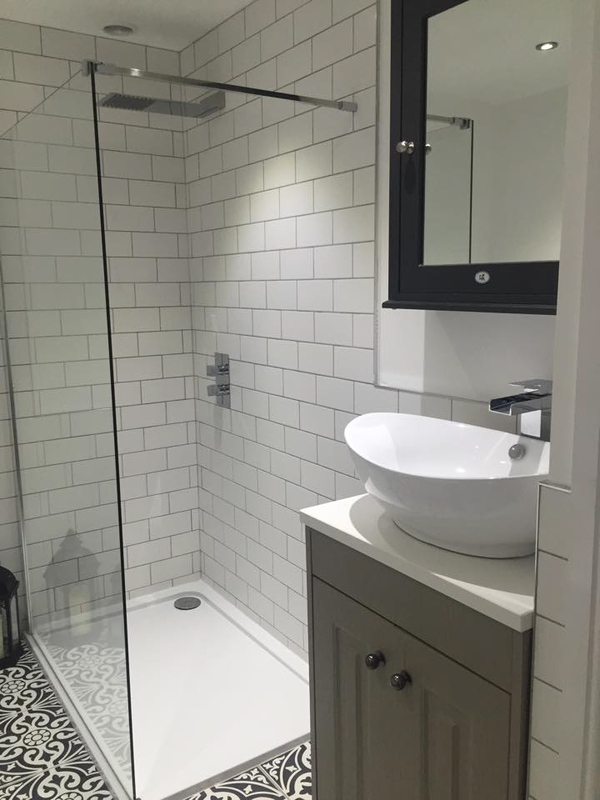 VP Customer Danielle from Formby, Merseyside has shared some beautiful pictures of her gorgeous en suite bathroom. The luxurious double ended freestanding bath certainly takes center stage in this beautiful white bathroom. This is a great place to come and relax after a long hard day. 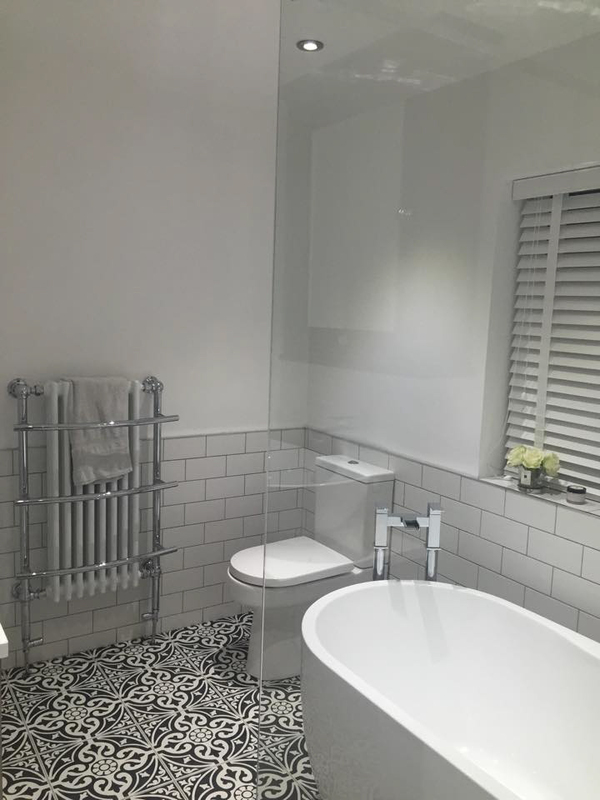 The clean white colour in this bathroom provides the perfect backdrop for that gorgeous 'boho' patterned tiled floor. The glass divide is a nice touch because it keeps the space in the room open. The square enclosure is a great addition to this bathroom, we especially like the slimline fixed head shower and concealed valve controls. In the foreground of this picture is the traditional vanity unit with counter top basin and high rise waterfall tap. This beautiful set up is complemented brilliantly by the charcoal grey mirrored cabinet from our exclusive Downton Abbey range. Trade customer Stephen showcases his latest bathroom renovation project all the way from Budapest, Hungary.